Just helped another couple find their dream home! Let me help you! Under contract in 3 days! Let me help get yours sold for the most $$$!! 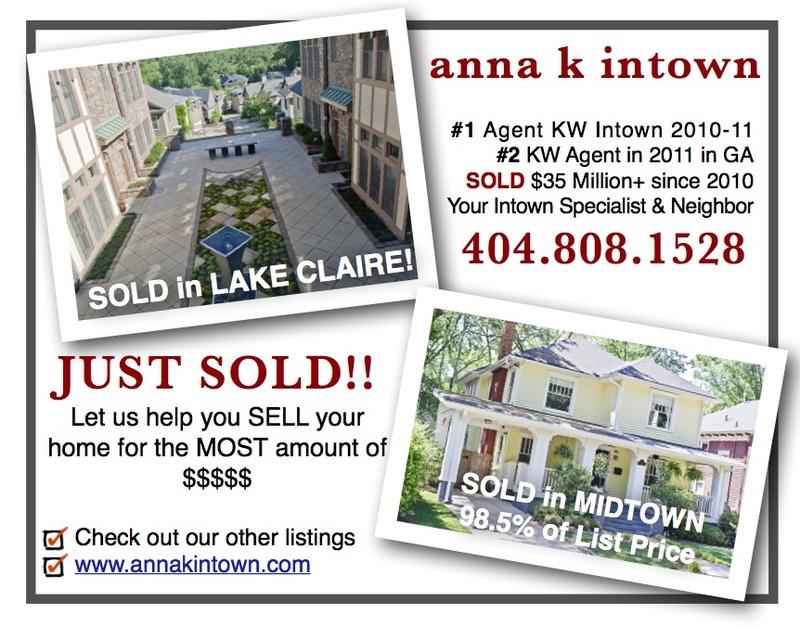 Just SOLD in Lake Claire and SOLD in Midtown! Call me today so I can help you buy or sell your home!